Heat oven to 350 F. Place all ingredients (except for poppy seeds) into a bowl and mix together until the batter is smooth. 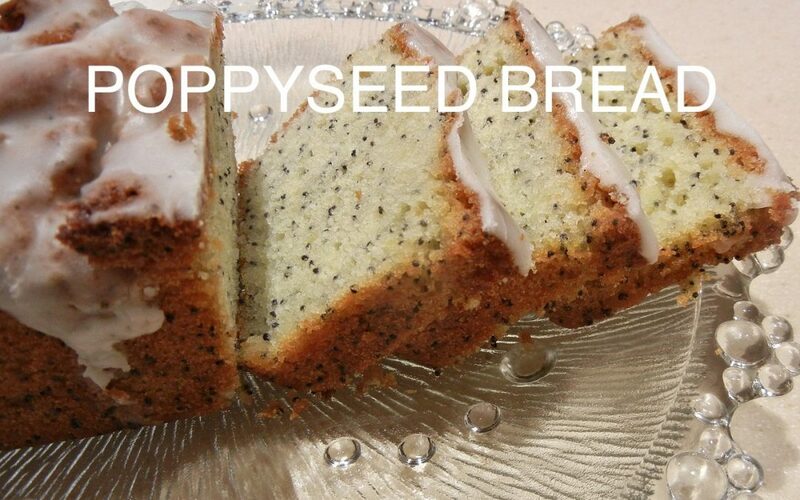 Gently fold poppy seeds into batter and scoop into bread pan or muffin tins. You can use liners or just pour into a greased muffin tin. Bake for 20 minutes or until a toothpick can come out clean.